Seychelles is sought by foreign citizens who want to protect their assets. As one of the most renowned offshore destinations in the world, Seychelles allows for the creation of various types of structures through which foreign individuals can reduce their taxes. Apart from the Seychelles offshore company, foreigners can also establish several types of trusts. Among these, the international trust is one of the most common estate planning tools in Seychelles. 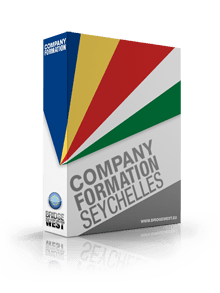 Below, our company formation agents in Seychelles explain how to create an international trust in the insular state. International trusts in Seychelles are governed by the law with the same name which was enabled in 1994. 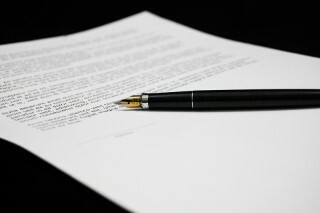 Under this law, an international trust is a non-corporate entity created through a legal agreement which stipulates the relation between the settlor, the trustee, and the beneficiaries. - the international trust is created for a duration of maximum 100 years. Our local consultants can offer more information on the conditions related to creating a Seychelles international trust. We can also assist those who want to set up an offshore company in Seychelles. Why open an international trust in Seychelles? - Seychelles is a very sought destination for the creation of international trusts thanks to the comprehensive laws. For assistance at company incorporation in Seychelles, please contact our local representatives.